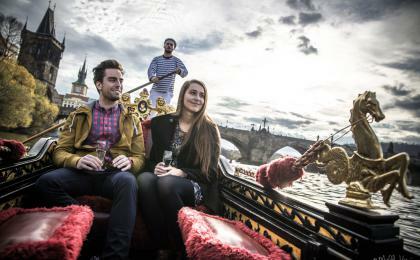 Prague river cruises are among the most romantic things to do in Prague - that´s for sure. 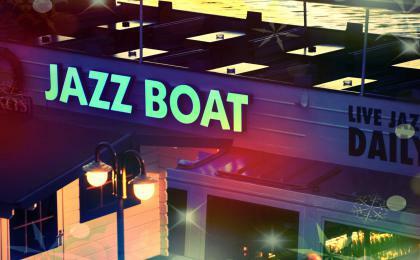 But only ActiveCzech offers you the most diverse fleet - a steamboat, a gondola, a yacht or a speedboat. Reserve the watercraft for a private cruise with your partner or a party of friends. 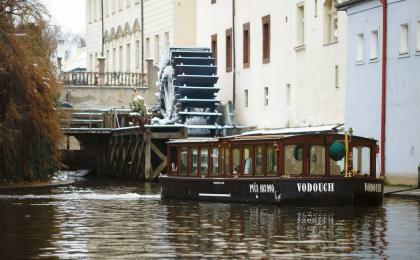 A Prague river cruise is also the perfect gift for those who want to see the city from a different perspective.